It's officially the spookiest month of the year!! Let's get excited! To celebrate the beginning of October, I'm here with another installment of my monthly book recommendations. While none of these books are new releases, they're still super interesting and chilling reads that are perfect for Halloween month! So without further ado, here are my recommendations for October! Why I'm Recommending It: I am a huge Phantom of the Opera fan, which is exactly what this book is centered around. Imagine going to a school that believed he was still around and haunting everyone -- this book is all the right amounts of chilling, creepy, and even (at times) romantic. And if you're a huge Phantom fan like I am, then this is the perfect season to enjoy a book like this. If you want to read my review, you can click here! Why I'm Recommending It: It's been several years, but this is still one of my favorite books of all time. It tells the story of a girl who is traveling with her family and suddenly winds up in a hotel that seems really luxurious and awesome at first...but then things start to go wrong, and things aren't adding up, and no matter how hard she tries, she cannot leave. 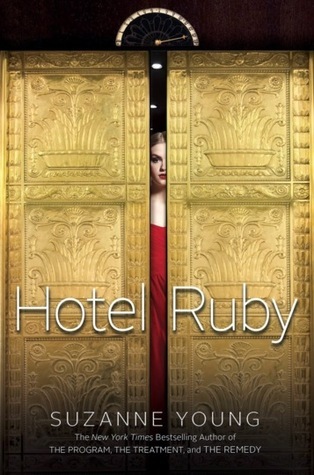 And then she finds out that the hotel stands for something scarier than she could've ever imagined...gosh, I'm getting chills just thinking about this book again. You can read my review here. Why I'm Recommending It: I reviewed this book a really long time ago, but it's still stuck with me and I tend to recommend this book for all different scenarios because it's just that good. 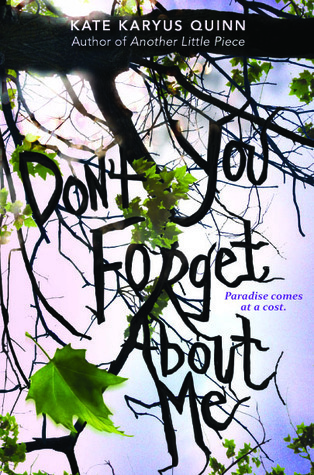 It's the story of a creepy town that has a time of year where all the teens are driven to do dangerous, destructive things -- sometimes even resulting in their deaths. But one girl sees through it all and knows that she has to stop the murderous cycle before it can continue yet again...but when she discovers is worse than she could've ever imagined. If you want to read my review, you can click here. I hope everyone enjoyed my October book recommendations! Have you read any of these books? What did you think of them? Do you have any spooky recommendations of your own? Comment them down below! 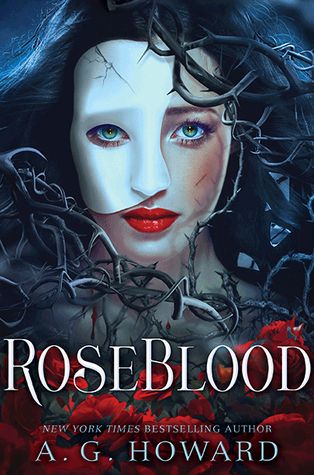 Roseblood is on my TBR. With this review, it's going higher up on the list!